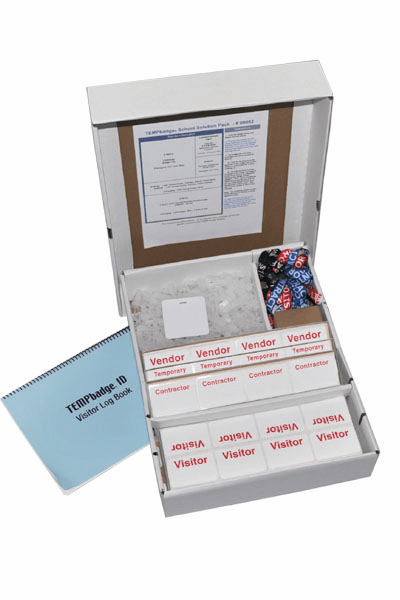 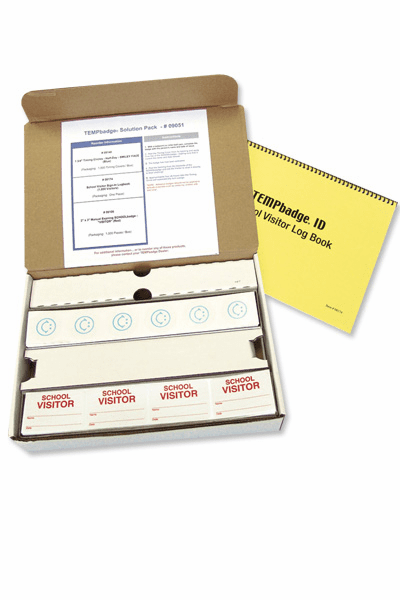 BPID 2007 ONEstep Self-expiring TIMEbadge Adhesive "VENDOR" One Day Expiration- Manually Issued. 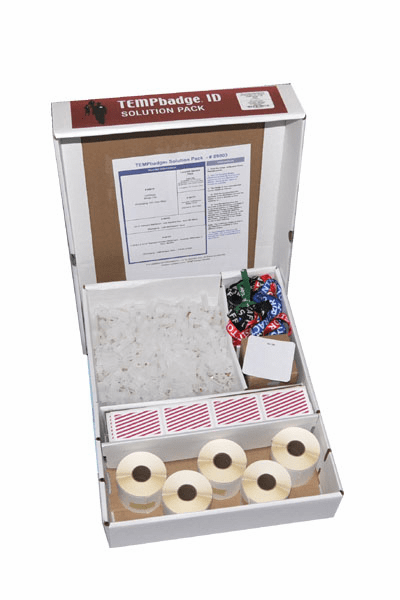 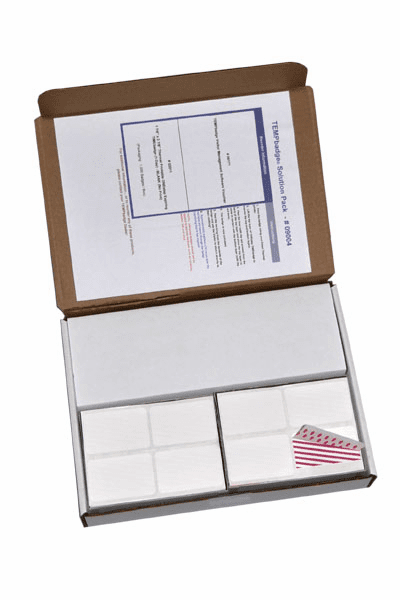 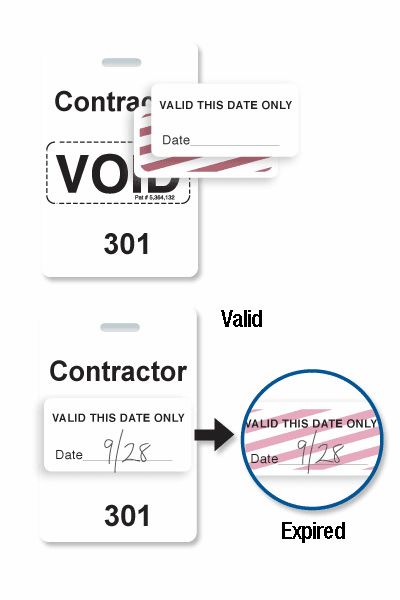 BPID 2004 ONEstep Self-expiring TIMEbadge Adhesive "TEMPORARY" One Day Expiration- Manually Issued. 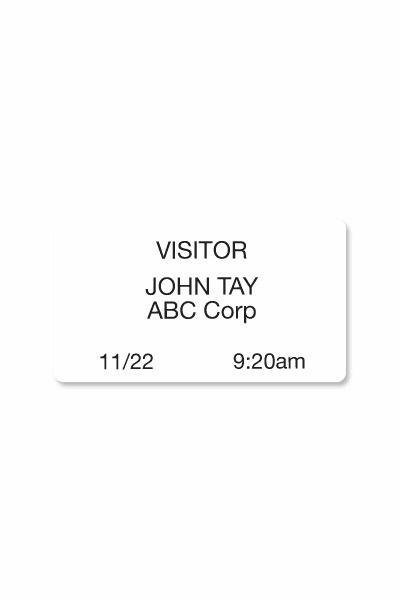 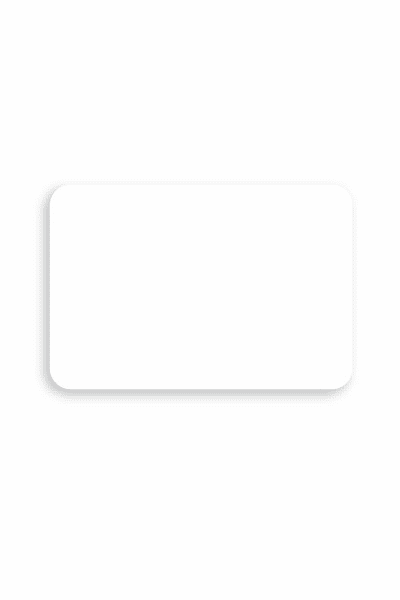 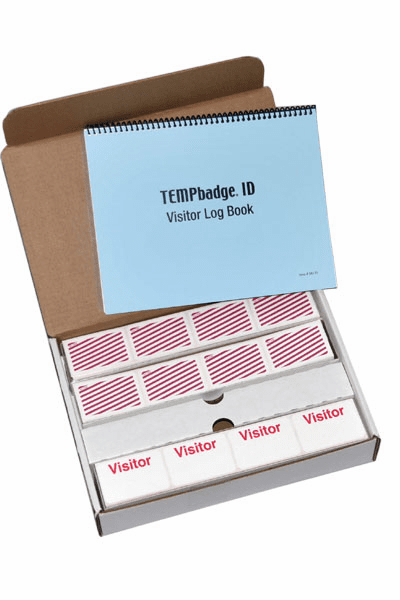 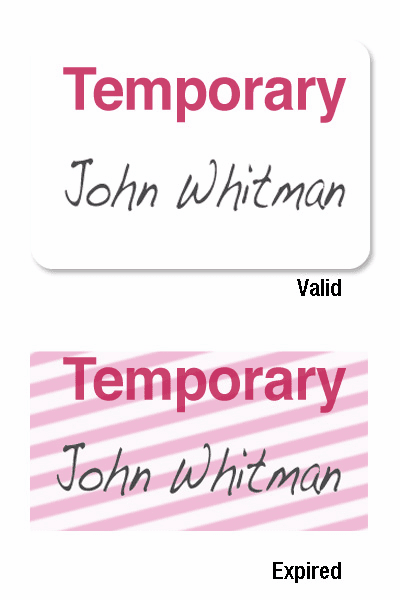 Thermal-printable White, Non-expiring Printable Adhesive Badge,2 1/8" x 3 13/16"
Thermal-printable TIME Badge Frontpart One-day expiration. 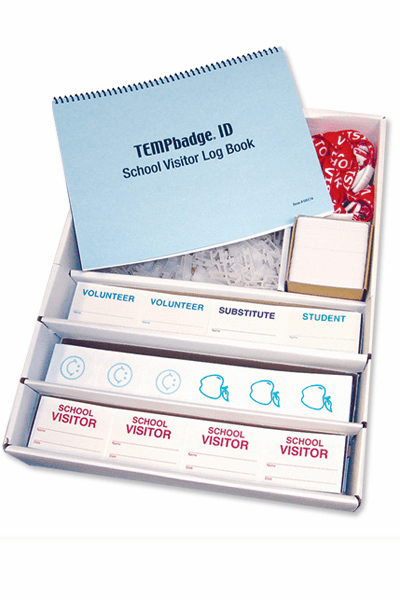 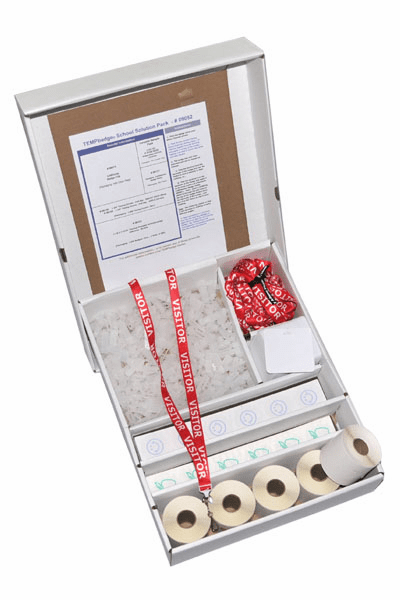 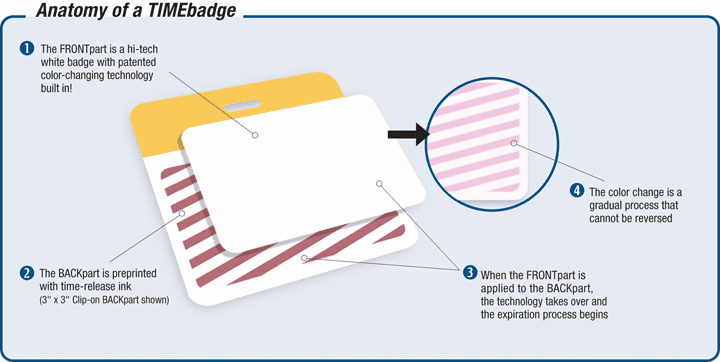 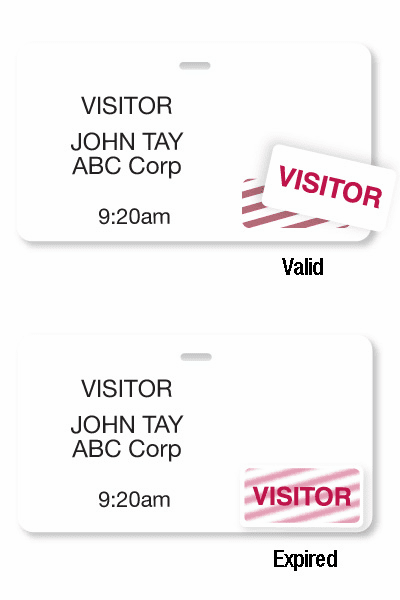 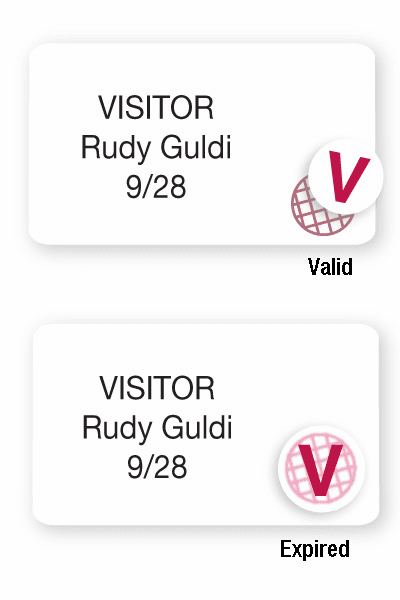 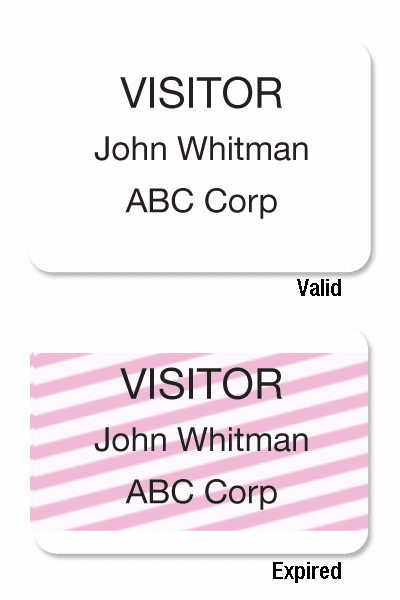 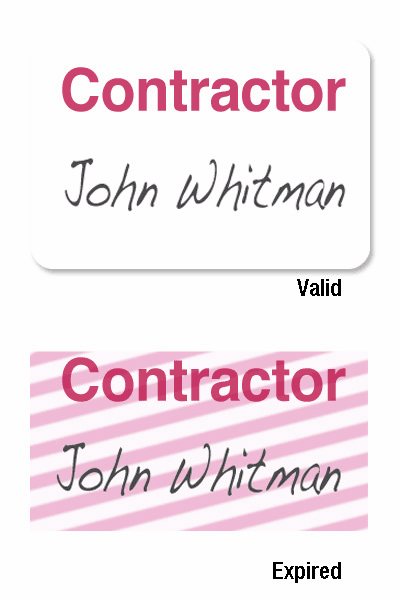 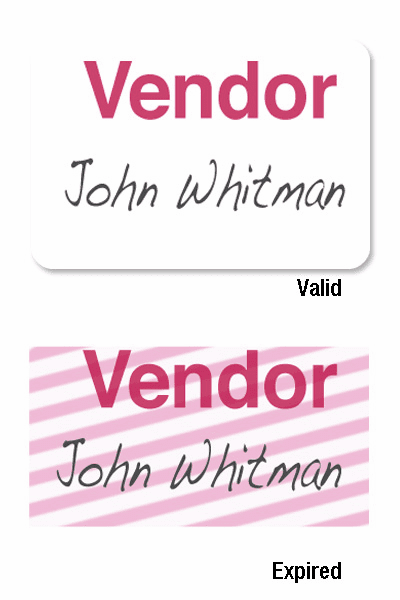 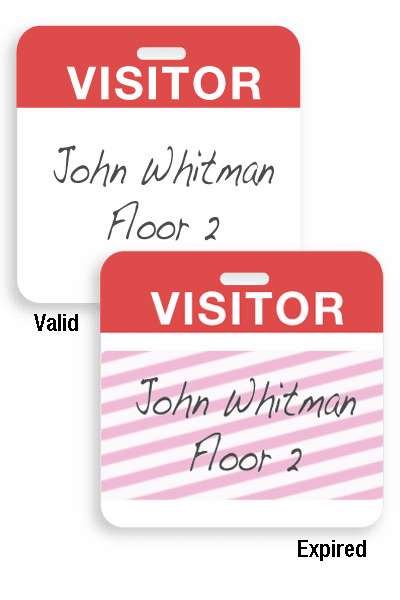 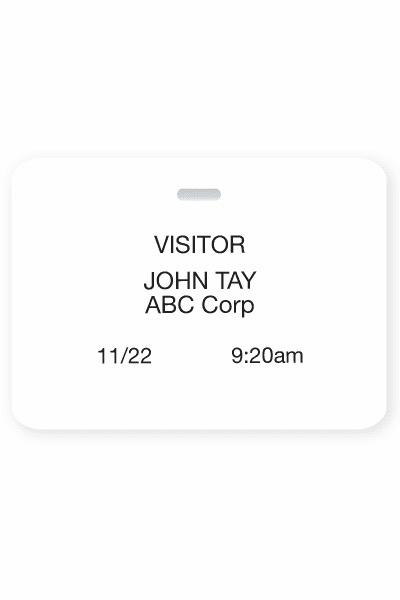 These Self Expiring Badges help with your School, Business, Hospital or Security.